As high schoolers, on a daily basis we run into many situations where the knowledge of accurate current events is crucial. However, recently there has been this spread of fake news which camouflage alongside the real and accurate news. Since we encountered many instances where we ran into fake news and after looking at the impact of fake news, we decided to create an application that detects fake news and classifies it as "REAL" or "FAKE". 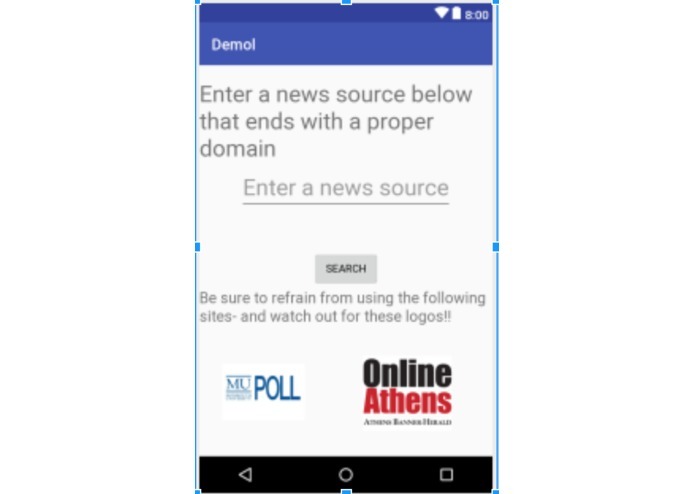 Expanding the fake news algorithm and integrating it with Android Studio. 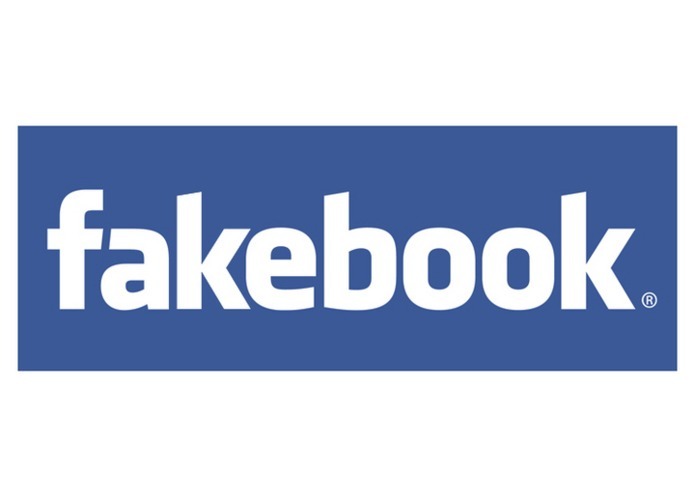 FakeBook is an Android app that uses machine learning algorithm to checks the reliability of your news sources and classifies a source as reliable or not. In order to achieve this, we started of by having a classification algorithm- Naive Bayes Classification, alongside Natural Language Processing in order to create a training and a test data set in order to train our computer. We constructed the algorithm to determine what sources were unreliable, depending on the title and most frequent words in the article. We used machine learning to teach our program to identify fake and real sources. We used an online dataset in order to help with the training. Since we are using an URL to assess the reliability, we used scraping to attain specific information to help with our code. Alongside, we created a java application which will essentially act as an app to help the algorithm rum. We struggled with merging our algorithm, which was written in Python, into Android Studio as we were running out of time. We were able to implement the algorithm to test if a news article of the user's choice was reliable or not. Alongside all these amazing skills, we bonded really well with each other and learnt how to communicate effectively as a team.